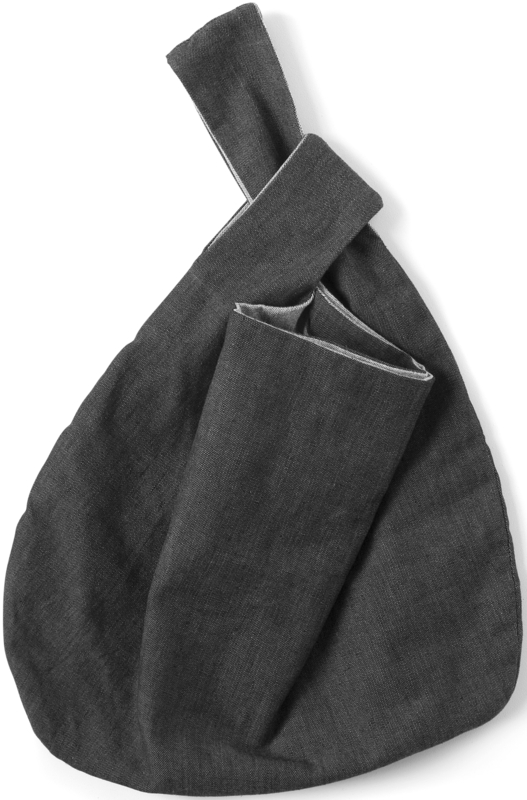 The knot bag is a classic Japanese bag made in a Nordic edition. 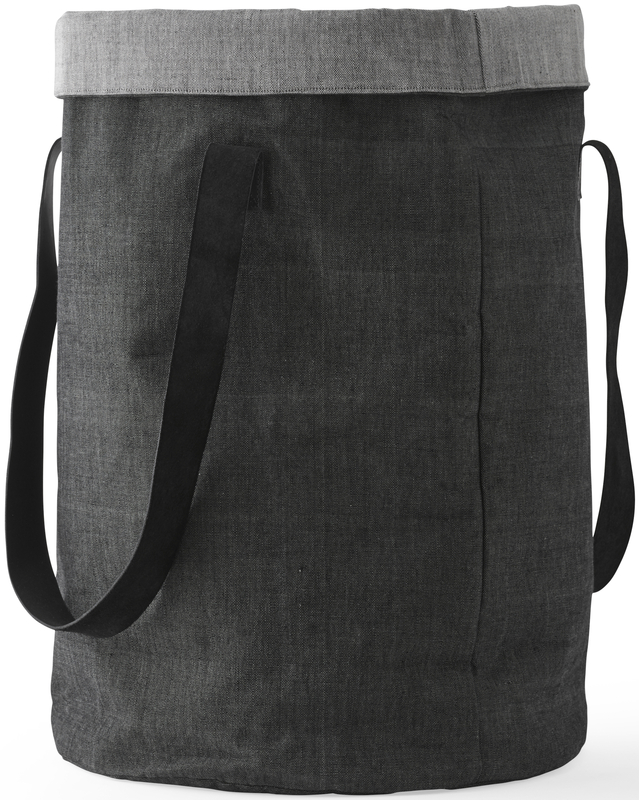 Made from handwoven cotton. 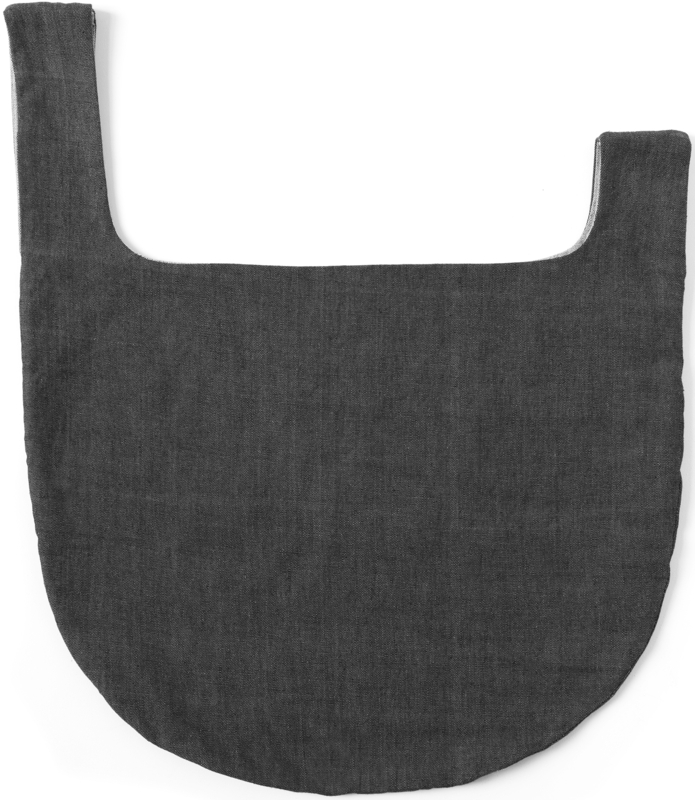 The combination of the fabric's unique sensibility, the delicate round shape of the bag, and the way the straps fold into each other gives this design its significance. 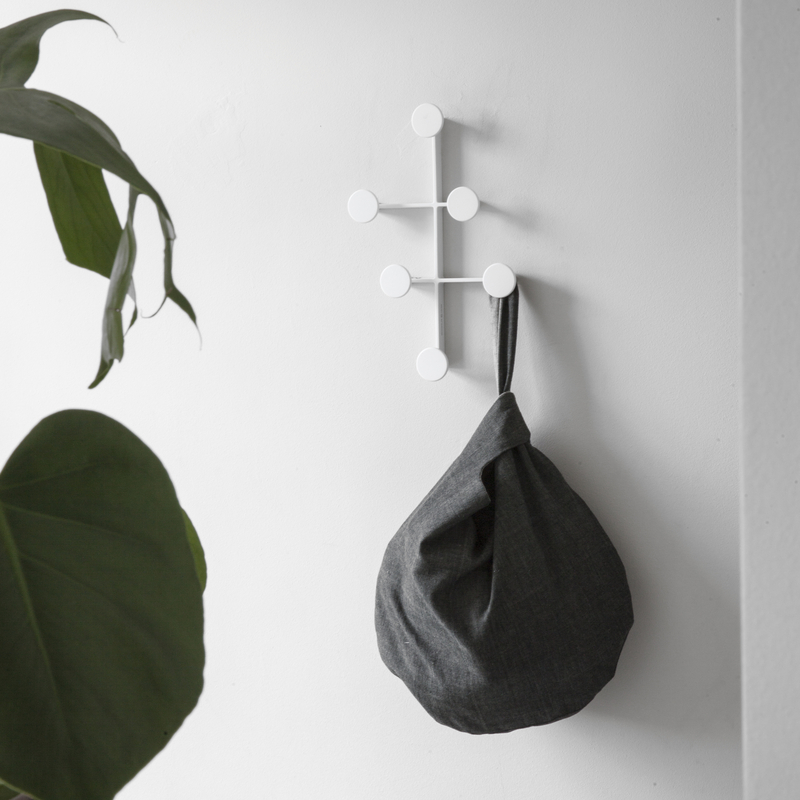 The cotton bag is inspired by folded paper bags that are able stand up and open by themselves. 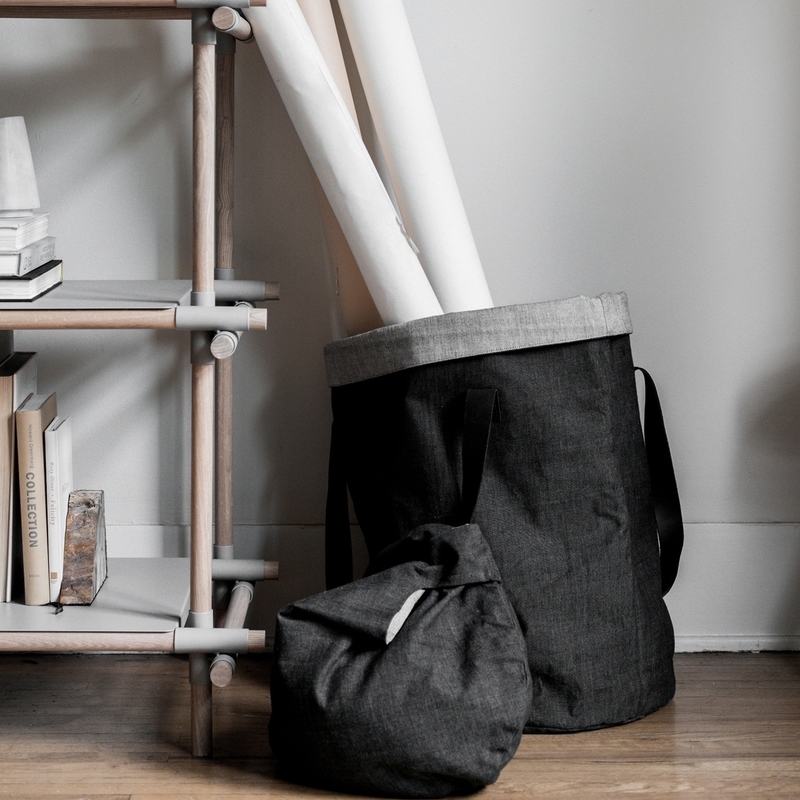 The bag is meant as much for storage as for transportation.